This is evident in that the reverse is also true: stripping off the hijab is one of the chief ways that nominal Muslim women living under Islamic rule celebrate their break from or defiance against Sharia. Recall for instance the many Iranian women who during protests against the Islamist regime publicly stripped off their veils. As Maryam Rajavi, the president-elect of the National Council of Resistance of Iran, once explained that “the reason for the hijab is not based on safeguarding chastity or protecting the family, but rather, like all of its suppressive laws, it’s just another method to keep the Iranian people in line” with Sharia. 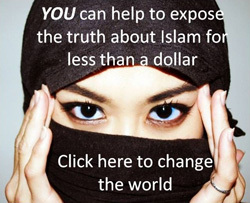 Moslems are trained to lie, about everything they do and believe. If non moslems do not believe the lie they are met with violence. Ozgaza, the Muslims would remove their headbags if forced to NO PROBLEM, but that will not stop them from spreading their poison in us. 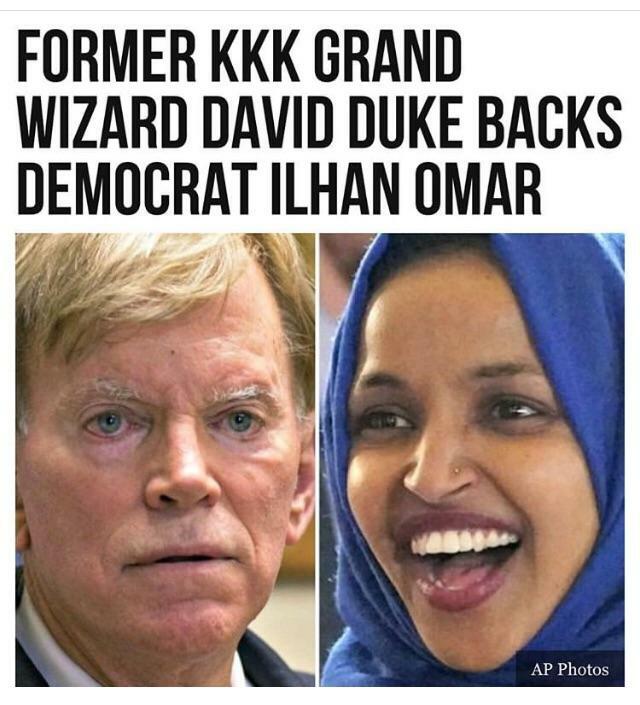 ONLY solution, in my experienced opinion remove them ALL from our country. 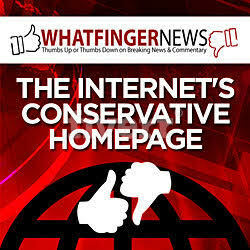 Incidentally, I was fired for doing someething similiar to what Jeanine Piro did. During the Ramadan ding a long in 2016 when British Muslims had their fun slaughering young girls at the Arrianna Grande Concert in Manchester and the knife slaughter on the London Bridge. I let my self control slip and warned in a quiet voice (this was a library, afterall) that I thought that “Muslim fellow” was pacing the Library funny. Then I let my control slip and I tried to add gravitas to what I said by quoting by memory, Ivn Kathir’s commentary on Koran 3:28 (the-guard-against-unbelievers sura). For that, I was fired cultural revoltion style. They even had a big, fit young man behind the door. I don’t know what he was there for. The libraries are horrible nests of neo Communism — especially in Massachusetts. 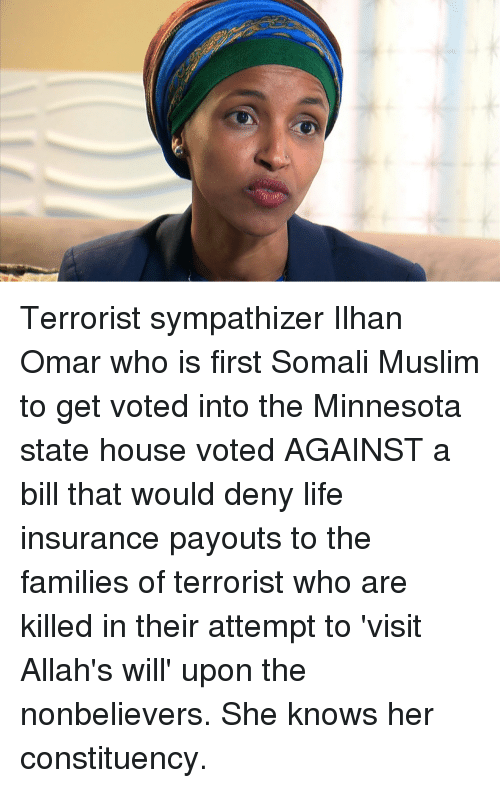 They sympathize with Islamic terrorism and, unfortunately for me, I forgot about that for a moment. I was kicked out of the YMCA for about the same thing.I was called a racist. This was in Michigan. I now go to Lafitness. A lot nicer. That happened in Mass? Not surprised, really. Commie Mass. Even if they don’t wear the hebob, they’re Shariah advocates. 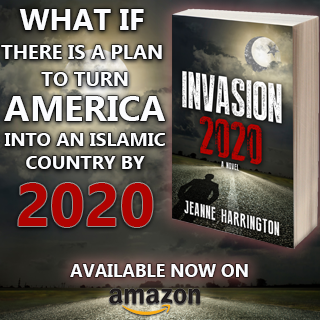 See: CongressMuslum Rashida T.
Judge Jeanine is another victim of Islamization. This week marks the evil bombing of Serbia by the pro islamist Nato all Catholic Countries in Europe supported the bombing of Serbia, to support Kosovo muslim terrorists. Never forget. 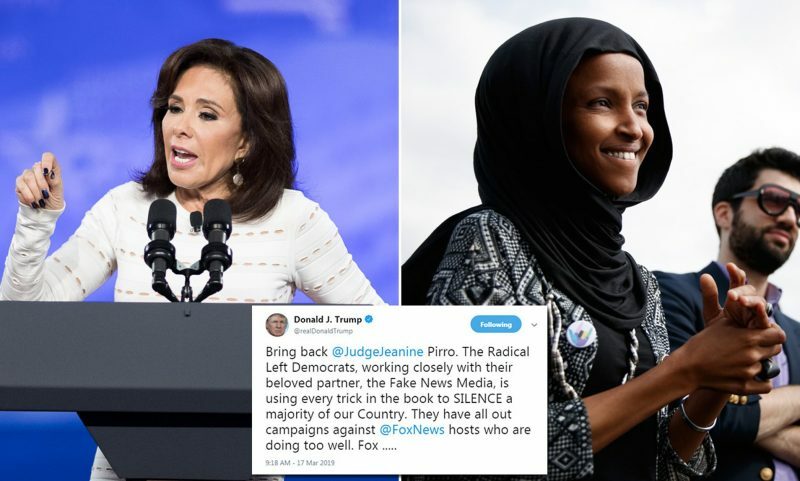 Judge Jeanine Pirro was very correct and very justified to ask that question about Representative Ilhan Omar. 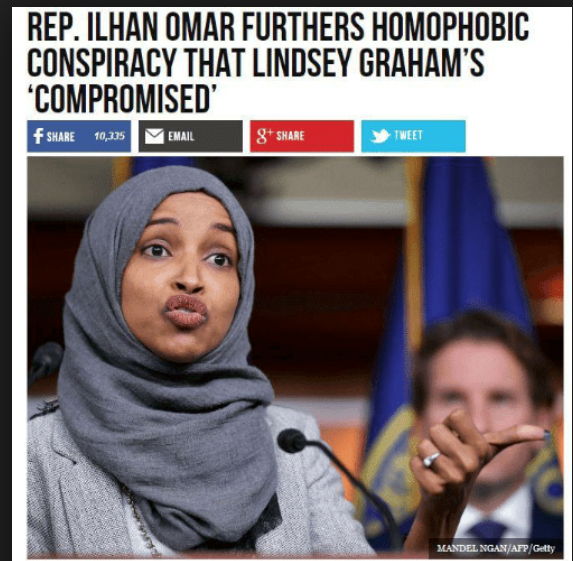 It is a very important question, does Ilhan Omar wearing a Hijab indicate her commitment to Islamic Sharia? 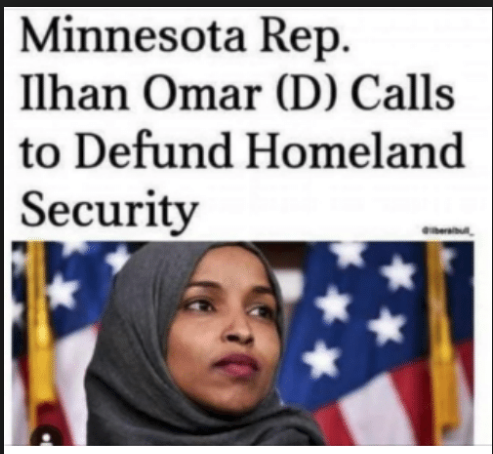 Because if Ilhan Omar is committed to Islamic Sharia she does not belong in the House of Representatives in US Congress. 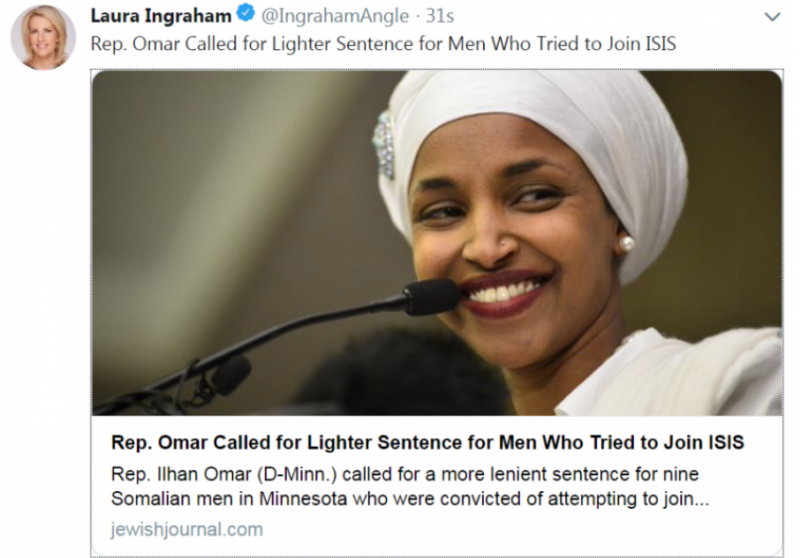 Also just like Islamic women wear the Hijab, there is also a thing that Islamic men do to show that they are Muslim and committed to Sharia and that is the Islamic style of the Beard. A muslim man is supposed to have a short trimmed mustache and a particular style of long beard. When this style of Beard is seen on a man it is high likely that the man is a Muslim man. Please get her back on the air! I am Canadian and thinks she is great. They haven’t fired her, so I think she will be back soon. Muslim Vermin are not compatible with Western Culture.All Muslims should be deported from Western Nations unless they remove their Headbags,Denounce the perversions of the Koran and respect Israels right to exist…if NO your out of here…If Western Governments do not clamp down big time on Muslims Civil War will happen..no doubt in my mind.China and Russia can hardly believe their luck with our craven corrupt politicians……if you want to see your future its one word……SWEDEN.